Does your child refuse to cooperate in the morning? Do you dread the constant bickering and fights between siblings, especially late in the afternoon? 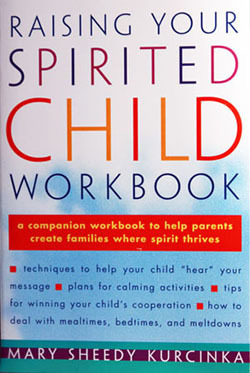 Does your child get into trouble for not listening or lacking focus? Is it a battle every time your child has to complete a task — any task? 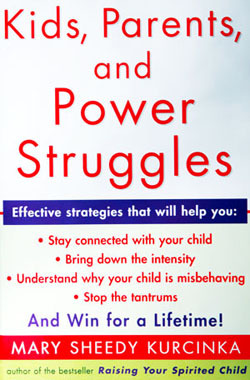 Is your child "losing it" over seemingly insignificant issues, like a bad hair day? 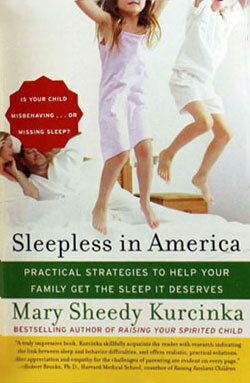 Does your child seem to "resist" sleep? Are you tired? Really tired? It is estimated that 60 percent of American children, from infants to teens, are wired and tired, too exhausted to behave well and unable to sleep. Could your child be one of them? get the sleep your family needs and deserves. 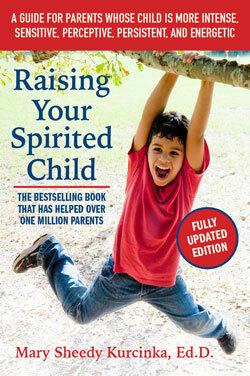 strategies for customizing the tools to "fit" your child and family.